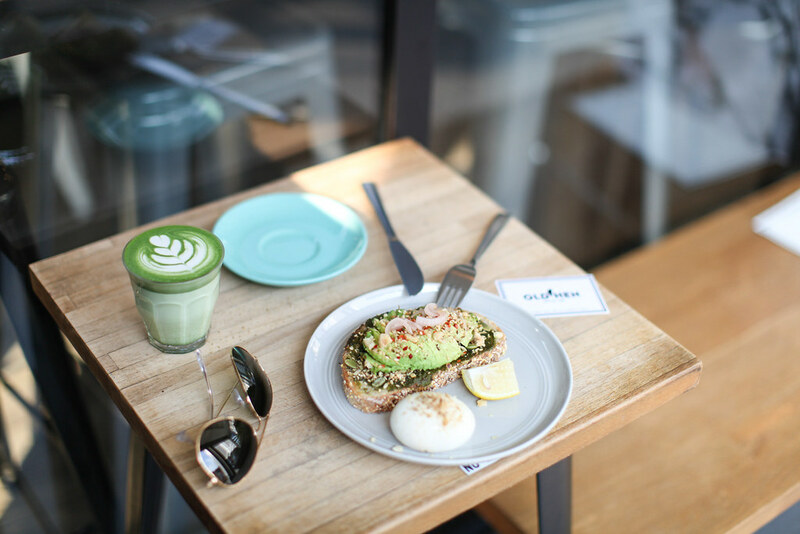 The brunch scene in Singapore is booming, where long queues have become the weekend norm. 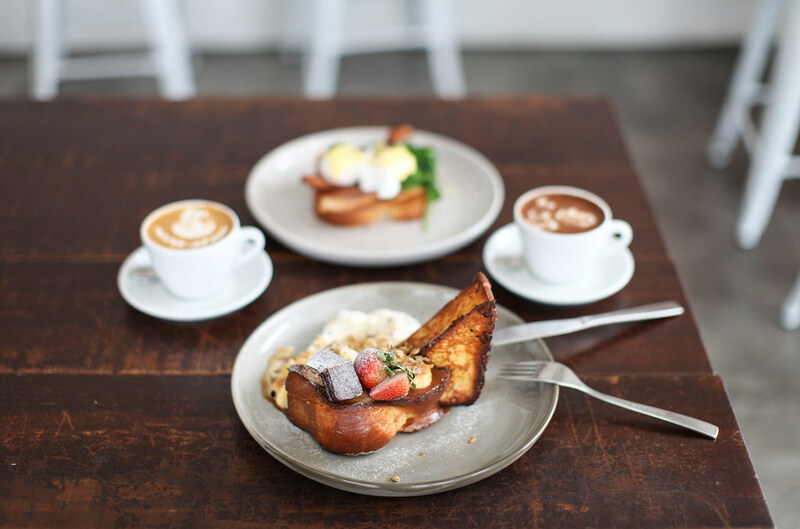 Everyone is heading to the city’s most stylish cafes to catch up with friends, nibble on French Toast and sip on expertly-crafted coffee. For a Sunday to remember check out this list and get there early to beat the crowds. The outdoor terrace at the Botanist is as pretty as a picture with its hanging plant pots and exposed light bulbs, but it's the brunch which has people queuing down the street. I ordered the French Toast which is served with rhubarb berry marmalade, fresh berries, almond flakes, poached pear and vanilla ice cream. It honestly is as good as it looks. Common Man Coffee Roasters is a speciality coffee roaster known primarily for their superior coffee. As well as taking their beans seriously, they also offer a pretty fantastic brunch menu. On the heartier and savoury side of brunch you’ll find the likes of home-baked beans with confit chorizo and ricotta baked eggs. I opted for the Common Man Veggie Wonderland which is a filling plate of organic eggs, halloumi, spinach, pesto tomatoes and avocado. The French Toast at Pacamara is probably one of the best things I ate in Singapore. Banoffee pie meets brioche French Toast in this amazing dish served with salted caramel, fresh banana, hazelnuts, mascarpone and vanilla ice cream. Brunch aside, they also know how to make a flawless flat white. 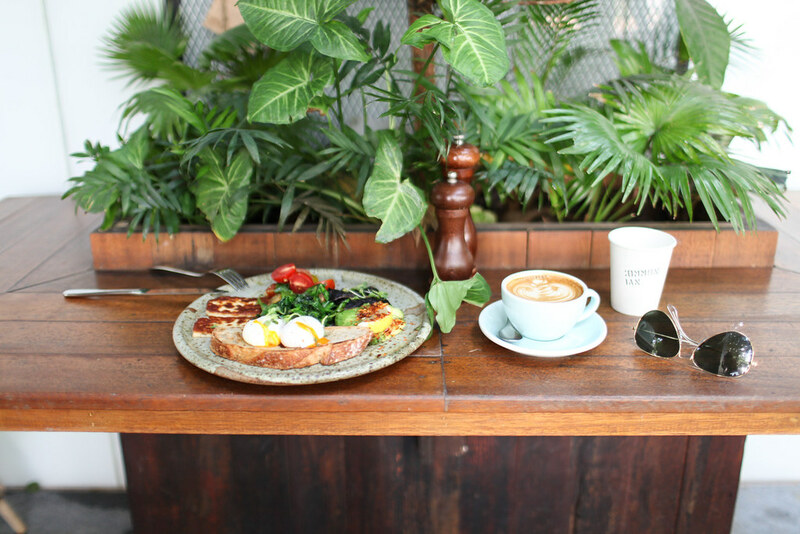 Inspired by the Melbourne cafe Top Paddock, the brunch here is nearly on a par with Australia's. I ordered the berry muff cake which is served with vanilla bean ice cream squares, fresh berries and chocolate crumbs. Not quite hot cakes and not quite muffins but a happy compromise between the two, this dish definitely tastes as good as it looks. Opened by the guys behind the aforementioned Botanist, this place gets everything right. The outdoor terrace is a little jungle oasis with its wall of growing botanicals. Chances are it'll be too humid to eat outside and the indoor air con comes as a blessing. 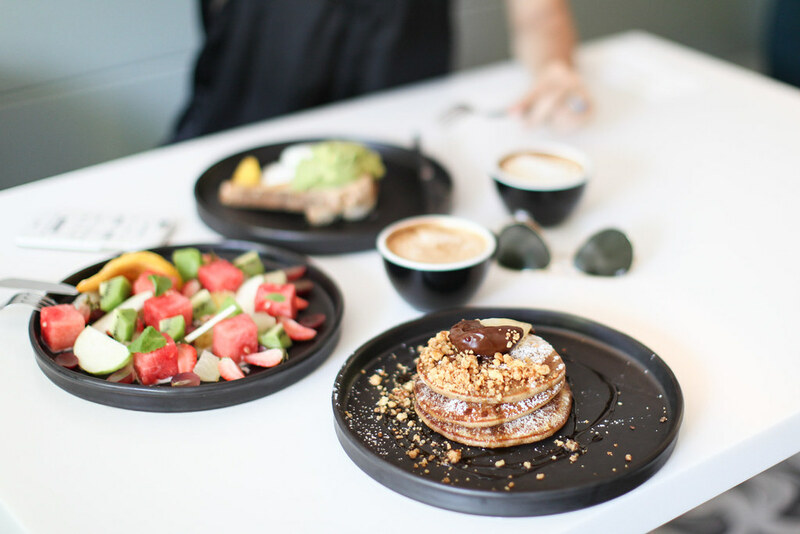 Their signature brunch dish is the earl grey and poached pear pancakes with melted chocolate. 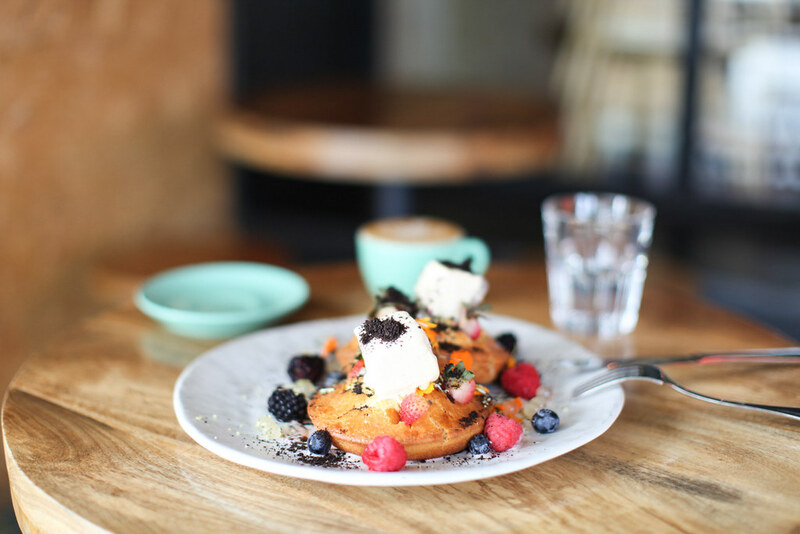 If you've got a penchant for superior coffee and flawless brunch dishes, then this is the place for you. Coffee lovers can choose from the extensive coffee menu which includes their famous white magic cold brew, syphon filter brew and wave dripper filter brew. For non-coffee drinkers the homemade seven-spice chai latte is amazing. 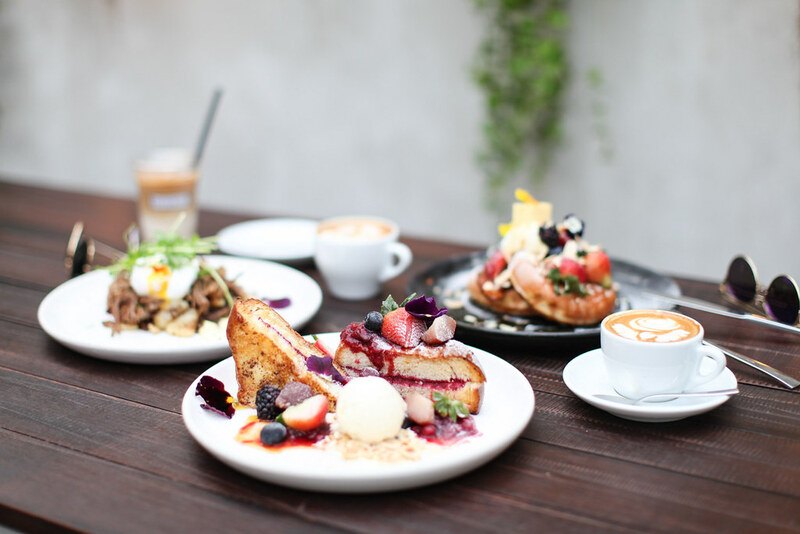 The brunch menu is extensive catering to everyone's palette with the likes of soft shell crab burger, pan-seared salmon, brioche French toast and buttermilk waffles. Honestly you'll have a hard time deciding what to order, making a return visit a must. 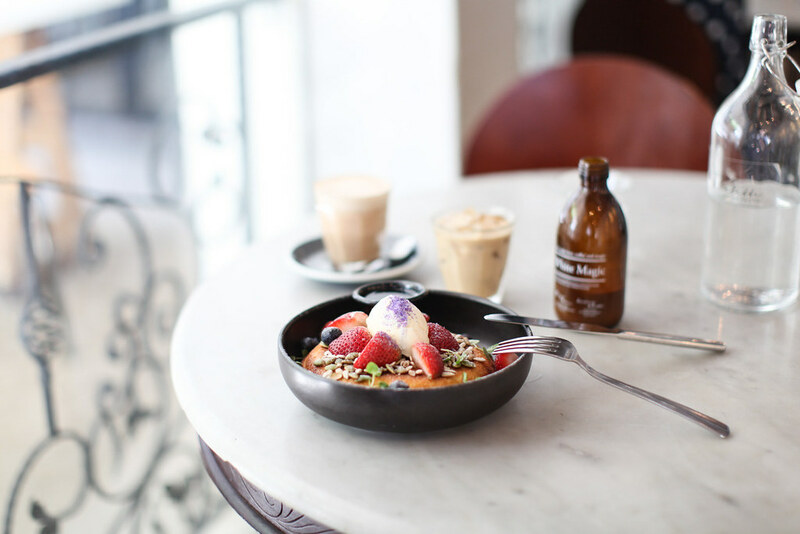 With beans imported from Melbourne roasteries, you can count on an expertly crafted coffee at this speciality coffee shop. 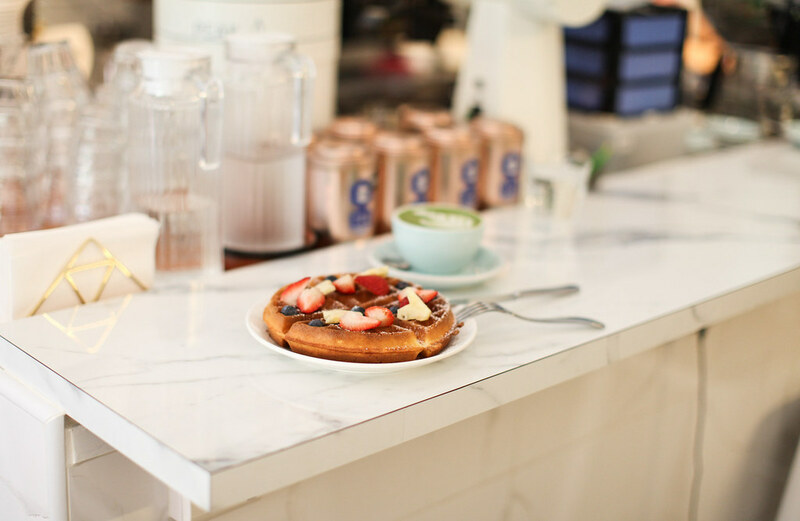 They also offer everything you could desire in the way of food: homemade waffles, Japanese-style rice bowls and latte or matcha tarts. For those with a bigger appetite there’s the bacon wrapped chicken burger or confit duck and waffle. Famous all over Singapore for their cold-brewed coffee and chilled Valrhona dark chocolate brew, these iced drinks are the perfect way to quench your thirst. The all-day brunch menu offers a hearty and rustic selection of dishes such as truffle mushroom cheese on toast and chicken cheese burrito.